Euer Valley in Tahoe Donner℠ provides beautiful views of the Tahoe Donner℠ area's landscape year-round. 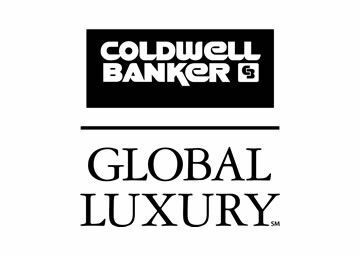 As Tahoe Donner℠ real estate owners, you will discover the spectacular snow-covered winter terrain, the beautiful flowers blooming in spring, the green summer scenery, and the phenomenal colors of fall, as you overlook the Sierra Nevada Mountains. A portion of Euer Valley was purchased by Tahoe Donner℠ property owners in 2004. This pristine Sierra Valley will be preserved as open space with access via foot, horse, snowshoe or cross country skis. 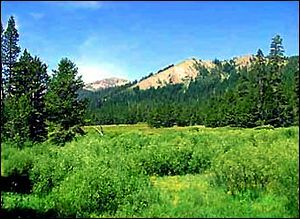 During the summer months a relatively easy trail leads hikers and horseback riders into the Tahoe Donner℠ area portion of Euer Valley. This becomes a groomed cross country ski trail in the winter for owners of homes in Tahoe Donner℠. 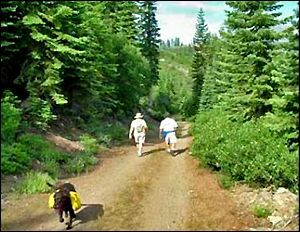 For more information on Euer Valley or other Tahoe Donner℠ trails, click here.